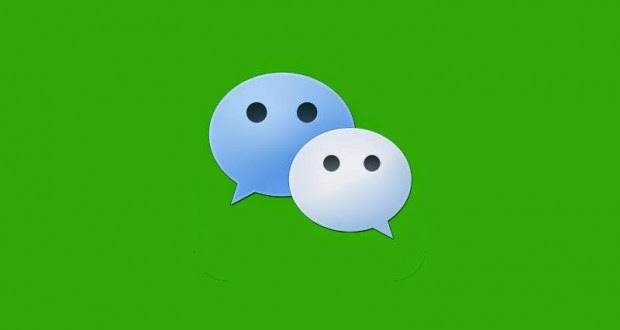 Instant Messaging service launched "Wii Chat" WeChat a new update to apply the private system operator iOS devices to Apple, which brings to the users of this system feature post short video clips. And bearing feature of the new name Sight, which allows the possibility of recording video clips that length up to 6 seconds, and then exchanged through personal conversations or cross section Moments, as well as their participation on the networks Facebook and Twitter, and these sections are working on repeating itself, as is the case with clips Service video famous "Fine." And can start registering short video clips by dragging List chats major down to show the interface for registering, and simply pressing the record button will start it, and then be selected people who will send the video clip to them, and when you send a section as a message will automatically have. Users can version 5.0 and above of the operating system iOS download the new update, which holds the 6.0.0 comes sized 41.8 MB inside the Apple store for applications, or any information about the date of the arrival of the new feature for users of the application of "Wii Chat" on Android devices. It is noteworthy that the company "Tincent" Tencent, owner of the application of "Wii Chat" had announced last March from reaching the number of users of the application of more than 355 million, and this number includes monthly active users until the end of last year 2013.